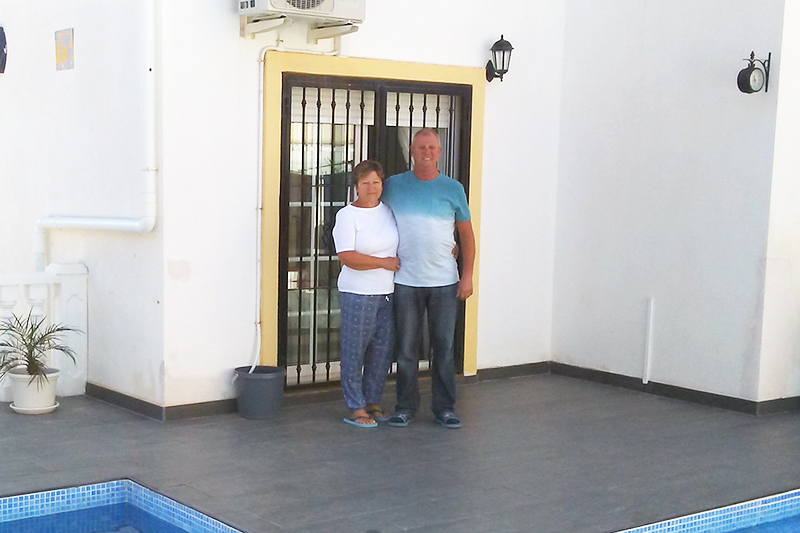 HomeEspaña was established in 2002, and since then, we’ve sold properties to thousands of happy clients here in Spain. Here’s what our customers say about us. First class service. The team guided us through the whole experience, leaving us with very little to do and feeling very relaxed about the whole purchase from viewing to completion. 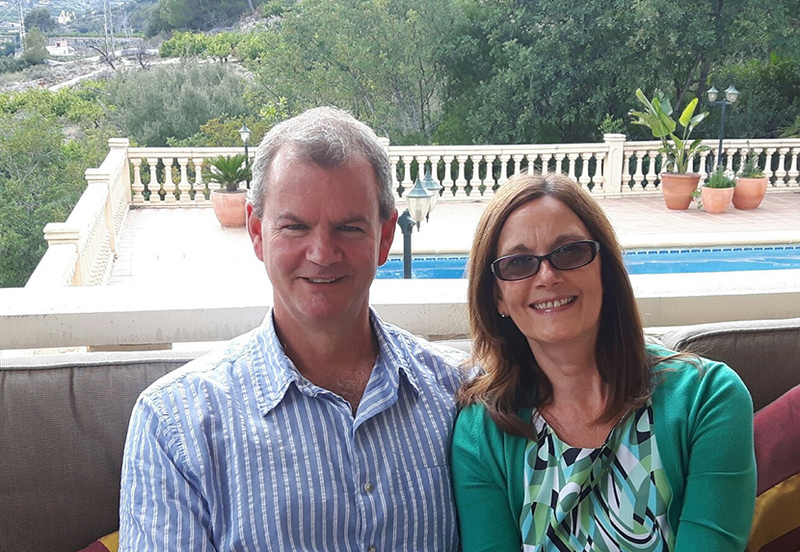 We are so happy that we chose HomeEspaña to purchase our property with - from viewing properties to aftersales, we found them to be professional, helpful and friendly. They kept us informed and up to date with every step of our purchase. Excellent service! The team are very friendly and supportive throughout the whole process to completion. The team made it simple and for us, everything went smoothly. Well done HomeEspaña! From start to finish Andrew and Michelle have been so helpful. I cannot recommend them enough. We just want to say thank you to all of the staff who have helped us in buying our apartment and selling our current one. Mark showed us the first apartment and was very knowledgeable and helpful. The staff in the office were great too and more recently Jamie, who took us to the apartment and gave us so much information and help. I know it’s your job to help us, but I think you’ve gone beyond that, even offering to pick us up and take us to the apartment to meet the builder.... after we paid our deposit. So far, we are very impressed and very grateful. The last time we bought from another agent we were not so happy. So, a big thank you. Our experience with HomeEspaña has been great. Andrew is professional yet friendly, well mannered and polite, but caring and our viewings were well organised taking account of our preferences and budget. We will recommend HomeEspaña to our friends in the future. Kahina has been amazing, always there to help and hold our hand, never felt that we were on our own. So, a huge amount of gratitude to you and the team. 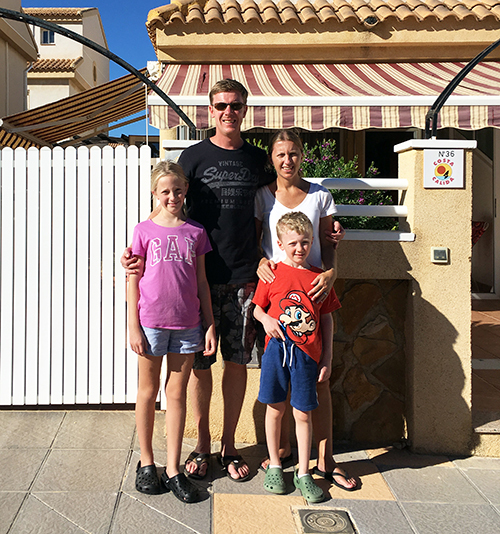 Nick found our home, he was so patient, drove to Alicante to bring us to Denia, Sara was always at the end of the phone to advise us. Brilliant. But I keep coming back to Kahina who was outstanding, what an asset!! Very friendly, professional and helpful. They kept in contact the whole way through, always there to give advice. Very happy with the service. We are extremely satisfied with everything, from start to finish. Very pleased with our apartment as well. Everything was perfect and HomeEspaña’s team were very helpful. The service that we received from HomeEspaña was incredible from start to finish. Sarah and Emma, you were an absolute joy! We would like to thank you all so much, we love our new home! Your service was excellent. Although we did not buy from you, I would not have any problem in recommending you to others. The information you sent me on properties was excellent and you kept in touch. HomeEspaña were delightful to deal with from start to finish. 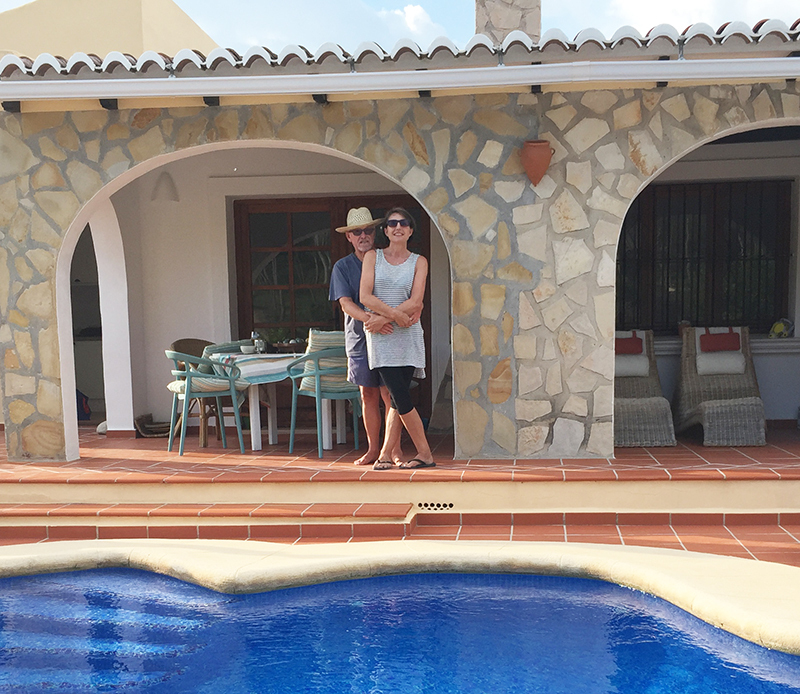 We liked Godelleta and the surrounding countryside and the house we chose was perfect for us. Excellent – Sara and Michelle were amazing, so caring, obliging, patient and professional. We would really have liked to do business with your company and if we are selling in the future, we will look only to do business with you. HomeEspaña’s staff was friendly and helpful. Urban security and position were our key factor when choosing the area. My experience with HomeEspaña was excellent. We chose the area because it was close to bars, restaurants and the beach. My experience with HomeEspaña was brief but very good. We were looking for an area that fitted the criteria we had set. Nice Norwegian and Icelandic agents. Browsing on the internet helped me with the choice of area and property. 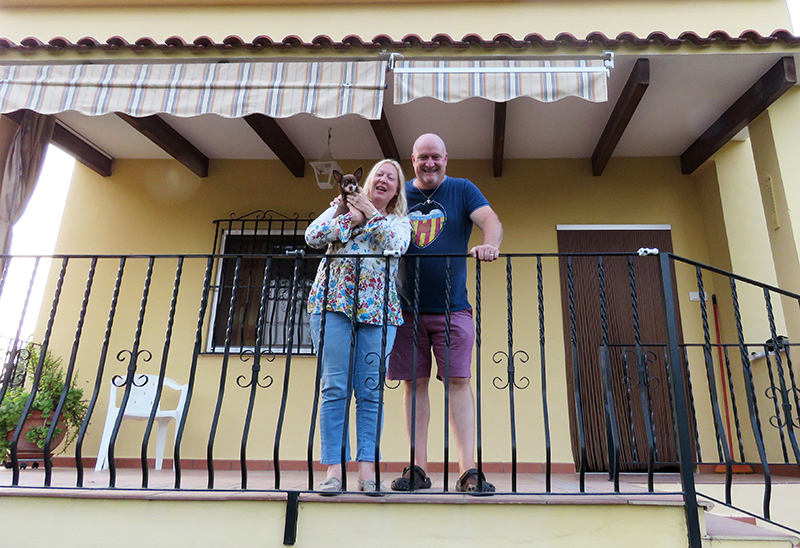 We are so glad we chose HomeEspaña to help us find our dream home in Calpe. 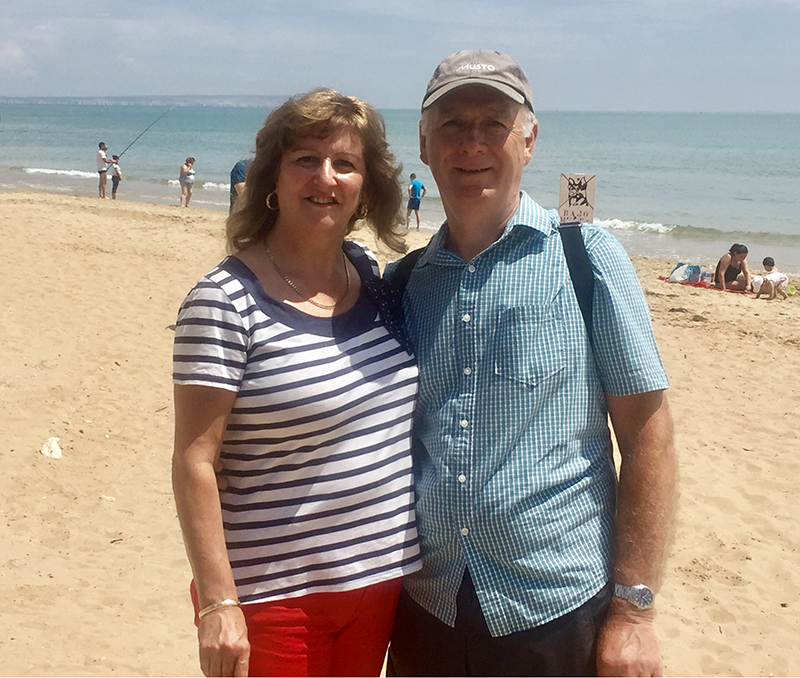 We looked carefully at the coastal area from Torrevieja upwards and Calpe appealed to us - beautiful beach, marina, good choice of cafes and restaurants, clean, tidy town with lots of amenities and within an hour of an airport. Clive Foot was so knowledgable, helpful, professional and friendly; he drove us to all the properties and gave great advice. 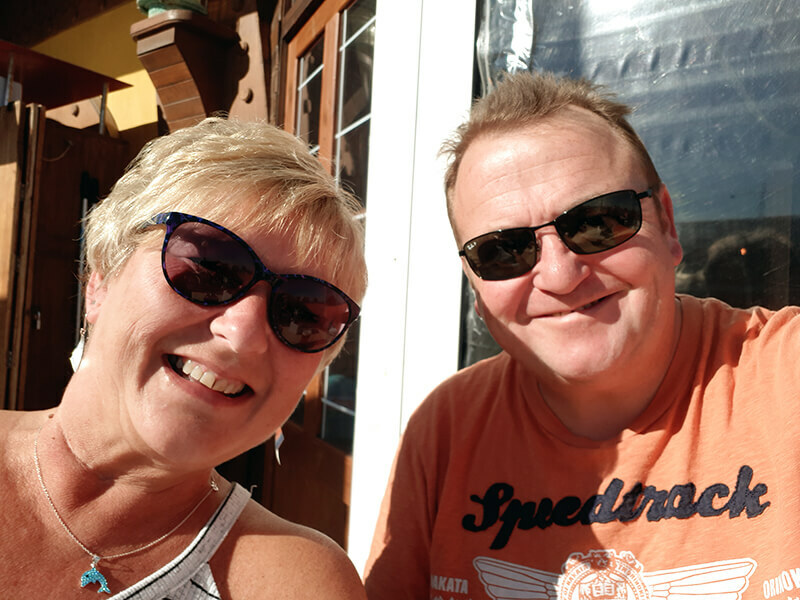 We put our trust in Clive and he found us the villa we were looking for - a 4 bed villa that didn’t take too much maintenance, with a good sized pool and some outside space, possibility of renting out an apartment, set back from the beach but not too far away and not up hills. Michelle O’Brien took over the purchasing process and she was equally as helpful and easy to deal with, solving any potential issues and helping us get over the line. These 2 were great and guided us all the way. At no stage were we ever worried, knowing we were in safe hands. Fantastic customer service, genuine agent and a gem of a kind that actually met our needs not just a sales trip. We felt Steve understood our needs. The amenities and location were the key factors that made us say “yes”. 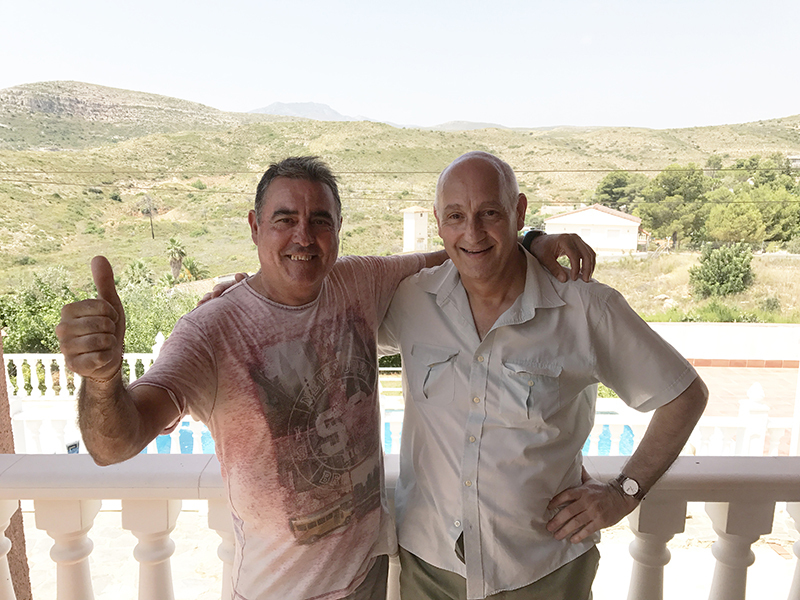 We knew the area as my family have a house in Moraira, but Clive was great, easy to communicate with, not pushy, extremely patient and knowledgeable. Our experience with HomeEspaña was one of complete professionalism combined with a friendly can-do attitude where nothing was too much trouble. 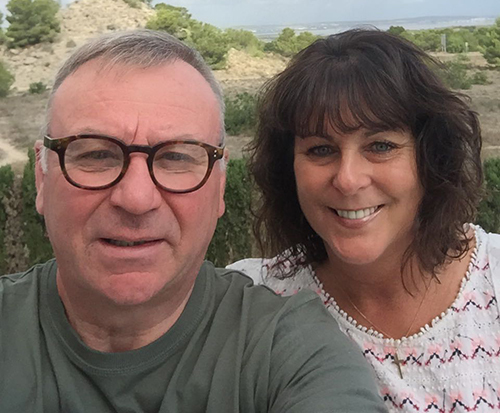 The whole process from start to finish and continued help and advice has made buying and owning a home in Spain an absolute pleasure from the first viewing onwards, with special thanks to Amy for going the extra mile and making the process stress free. We can highly recommend HomeEspaña. The whole process with HomeEspaña was seamless. 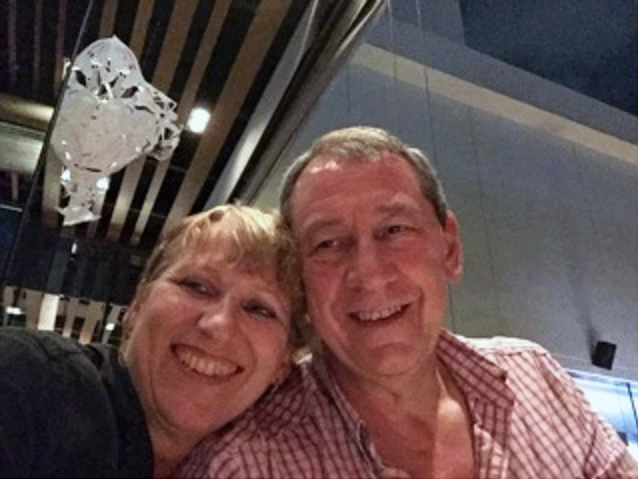 Michael and I were both charmed by Michelle Christie - she was always ready to accommodate our availability and considerate and patient during viewings. She was cheerful and not at all pushy. It was a pleasure to deal with her and we have written wishing her the best in the future. My overall experience with HomeEspaña was very good. Layla was extremely helpful and we would recommend you. HomeEspaña staff were very helpful and both telephone and email communication, as well as our viewing appointment, were excellent. HomeEspaña were professional and efficient. All the team were lovely and helpful and I would especially like to thank Nayla and Bart. I would recommend them. We selected HomeEspaña after seeing billboards and hearing radio broadcasts. The service provided by your staff has been outstanding since our first contact and it continued until the final sale of our property. We cannot thank you enough. 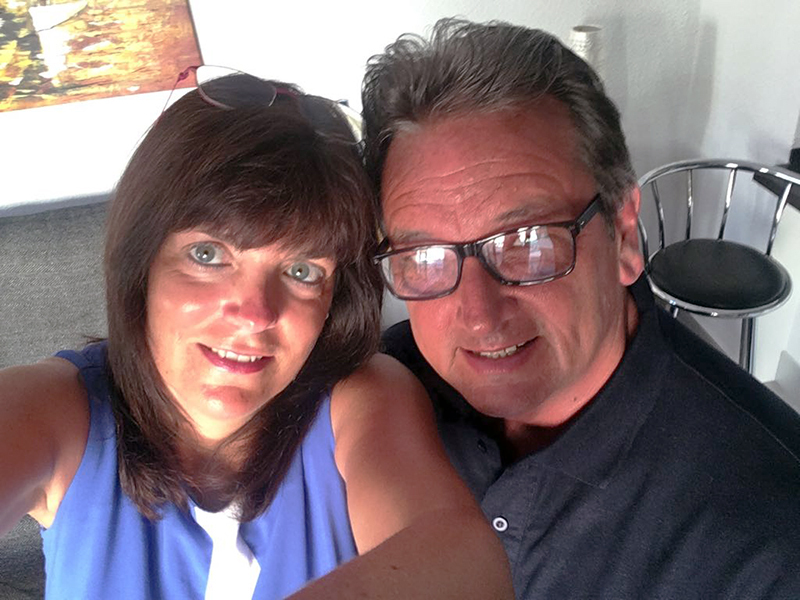 At the beginning of August 2018 my wife and I decided we needed to move into a bungalow to maintain our good quality of life. 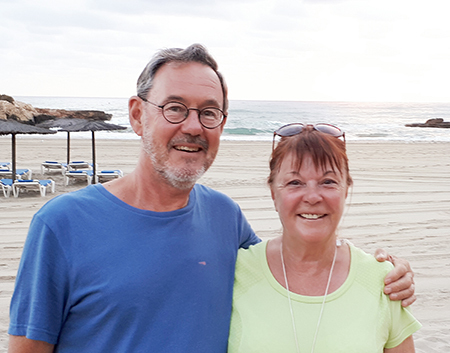 To this end we called in at your office in La Zenia where we met the inimitable Janet Archer who arranged for a representative to visit our property in Playa Flamenca, take photographs and advise us on a guide price. On the 17th August, David Lundie arrived and after a tour of our house and taking many photographs we discussed a selling price, which actually exceeded our expectations. During the following 6 weeks we had a number of viewings and we then received an offer which we accepted. In all our years in senior management we have never come across such a wonderful team of staff with a common purpose. A company can devise philosophies, policies and training for their staff, but in your La Zenia offices you have the complete team to implement them and we are indebted to them. 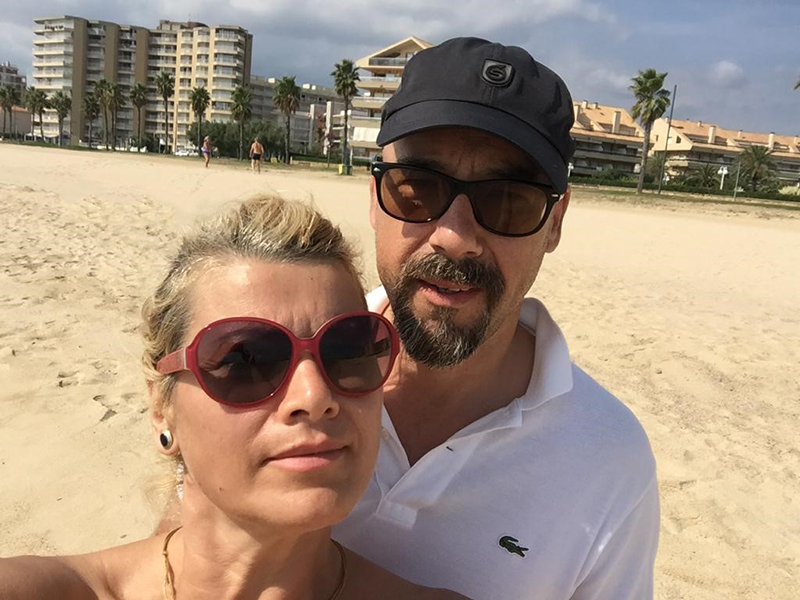 All too often, people are ready to complain about poor service and then forget about good services but on this occasion, we feel that it is important to draw your attention to the service of the highest quality that we received from the HomeEspana staff in La Zenia. Prior to this we had never met any of your staff and we believe that they should receive your commendation. Everything has been great with HomeEspaña. Very professional service and Gloria has been more than helpful at all times. I would totally recommend them. 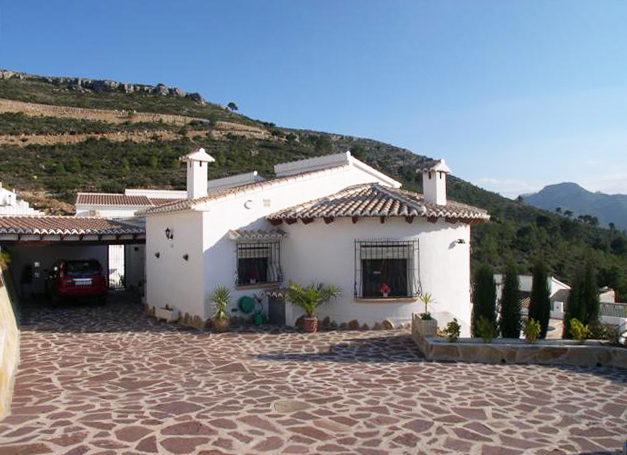 We chose HomeEspaña to sell our villa in Lliria (Valencia) because we thought they were better than other estate agents. And they were excellent, I would recommend them. Thank you for a professional, friendly, efficient service. Natasha and Katherine have been wonderful throughout and always at the end of the line to help! Sincere thanks. We originally bought our house from HomeEspaña and now we have sold as well. They are very friendly and professional and we would recommend them. We chose HomeEspaña because it was an English company. The overall service was excellent and we would recommend them. We put our villa on the market with Andrew at HomeEspaña Benidoleig. They were brilliant and found us a buyer in 6 weeks. Can’t praise them enough. Michelle was also very helpful. Brilliant team. HomeEspaña were first class across the board, from Nick’s understanding of our asks at viewings to Michelle’s attention through aftersales. 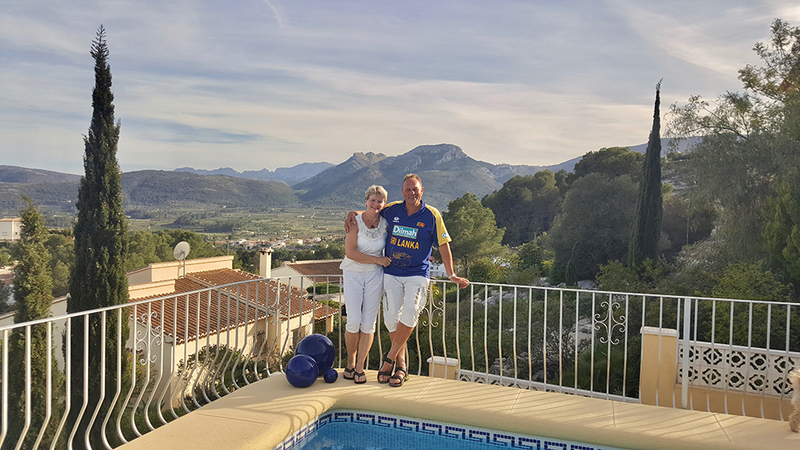 The overall information we got from HomeEspaña about the Costa Blanca area was invaluable and the property offered tremendous value for money along with superb views. I have been visiting the area (Orihuela Costa) for 10 years and I viewed properties in the places I was familiar with and liked. I was looking for a villa with 3/4 bedrooms that had good rental potential. Wim was very helpful and knowledgeable about the properties we viewed. Overall our contact with HomeEspaña was positive and I would contact your agency in the future if I required information. We bought our house first of all for rental potential. Private little complex with a great pool area – lock up and leave. As for HomeEspaña, brilliant, staff! Could not have been more helpful. They made everything so easy for me on my first time buying in Spain and I would highly recommend them. Thank you! 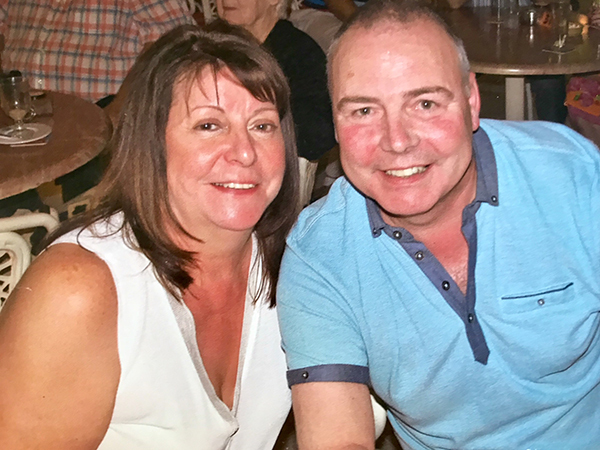 We met our Valuation Manager David Lundie by chance at a social do. HomeEspaña were very professional and diligent and everyone involved worked incredibly hard to achieve the sale of our property. 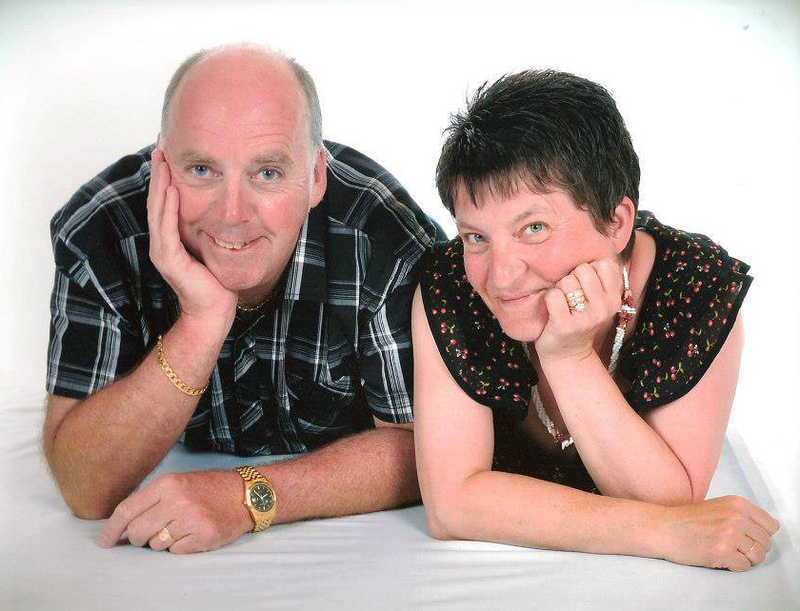 HomeEspaña have been fantastic in every dealing we have had with them – all advice first class. Not my first time dealing with HomeEspaña, and I am a happy customer…working with Steve Root is a delight (as well as with Chris and Katherine). Steve is the one that keeps me coming back. We bought a detached property close to the sea. It is brilliant that HomeEspaña has an E2E customer approach, from first contact with requirement analysis, search support, narrowing down prospect list, providing HomeFinance advice to aftersales support. You are commended for taking care of the whole process E2E. Nice and friendly personnel with cultural awareness. We chose a property out of the mainstream areas with a genuinely local living environment, tranquillity, nature and views. The house has a practical floorplan, fresh and well-maintained property close to public services, health care, convenience stores and a garage. Overall excellent service and easy process! Presence of HomeEspaña offices and their experience in different areas puts you as a buyer in a better position to make the location choice. The service we have received has been excellent throughout the process of buying our apartment. From the viewing to completion we have been guided all the way. A special thank you to Gloria for all the aftersales help and being chaperoned to the bank, lawyers, currency company and the notary was a great help. We’d never have been able to do this on our own. We couldn’t have done it without you! As for areas to improve in … I can’t think of any! People think buying a property abroad is daunting. We have been helped all the way through and from a distance. Everything has gone so smoothly. Easier than buying one here in England! The back-up service we have had has been amazing. More than we expected. You’ve more than done your job! Anybody that’s scared to take the plunge has no need to worry and I would gladly tell potential customers of yours if they needed any help deciding. 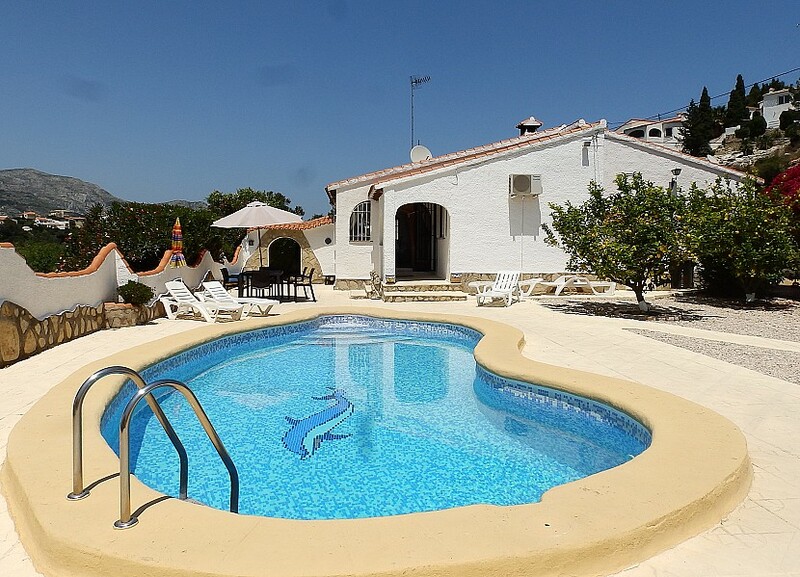 We just can’t wait to get over to Spain in the next couple of weeks to start doing the property up. Many thanks again for all your company has done for us. To be honest, as buyers we were very pleased with the service. To mention a few names, Kate at Los Dolses Office, Gloria at the Aftersales Office and Ana who handled the handover. The cava and card were a lovely touch and I would not hesitate to recommend HomeEspaña to my friends and family. All my contact with HomeEspaña was of a positive nature. From our first contact at the Place in the Sun exhibition in Manchester early this year to signing contracts yesterday at the Notaries’ office, HomeEspaña colleagues were very helpful and professional. Even this morning when we had a technician come to reconfigure the alarm at our new property prior to heading back home. Unfortunately, our grasp of the Spanish language at this moment is not very good and we were struggling with some aspects of the security contract, however a call to Nayla at your Valencia office and the issue was solved without fuss. Just knowing they are there if we have any questions or need any advice is a great help to my wife and I when considering our future move to Valencia. I would be grateful if you could pass on my thanks to all your colleagues who have been involved in our new purchase. HomeEspaña were fantastic. Really good communication and I think estate agents in the UK have a lot to learn from the service given here. We were mightily impressed from start to finish. We pick up the keys in 2 days’ time and hope that last bit will be just as smooth. Many thanks Chris and Shirley.